Hau Giang (VNA) - The southern province of Hau Giang will organise an investment promotion conference in the middle of September to attract investment capital for its key projects. The information has been revealed by Truong Canh Tuyen, vice chairman of the provincial People’s Committee. The key sectors that need investment include the infrastructure in industrial zones and complexes, the wholesale markets for farm produce, the processing and preserving systems for farm produce, the high-tech agriculture zones, and tourism. The province leader said that the conference and the related activities, such as the trade fair, would draw the participation of some 300 investors. 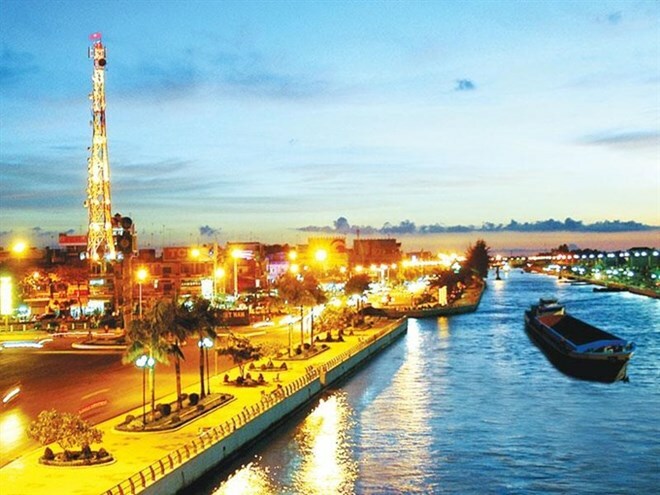 On this occasion, the province will grant investment certificates to the investors, as well as sign memoranda of understanding with enterprises, Huynh Thanh Hoang, said deputy director of the provincial Department of Industry and Trade.